Panasonic today launched P55 Max smartphone in India. It has a 5.5-inch HD 2.5D curved glass display powered by a quad-core MediaTek MT6737 processor with 3GB RAM and 32GB of internal storage. In today’s connected world, smartphones have become the lifeline drawing parallels amongst work-life balance. Be it home, work or, anywhere ZipPlay –understands and maps your need to help simplify your life. The long lasting 5000mAh battery further ensures the seamless functioning without interruptions. 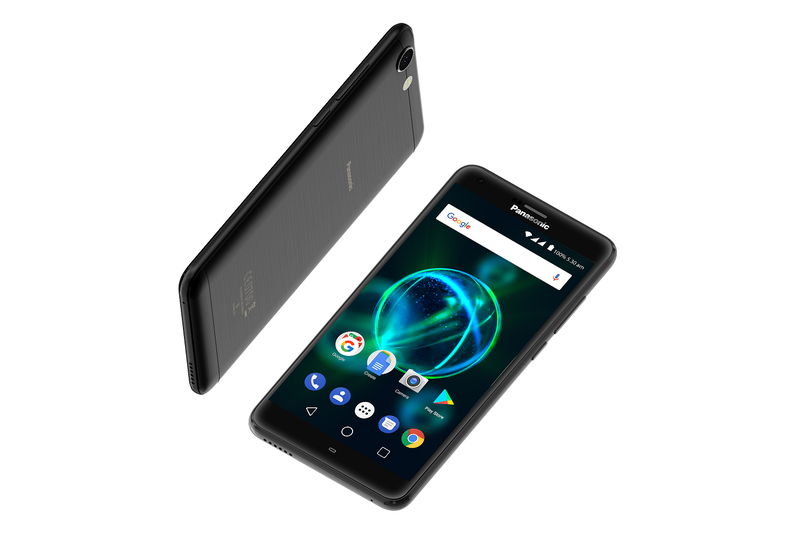 We believe P55 Max will be the quintessential solution-provider for individuals in the value-based smartphone segment. Panasonic P55 Max comes in Matte Black and Gold colors priced at Rs. 8,499 available exclusively on Flipkart.